The Michigan tells us how they keep the unrelenting psych-rock flowing on the latest album. 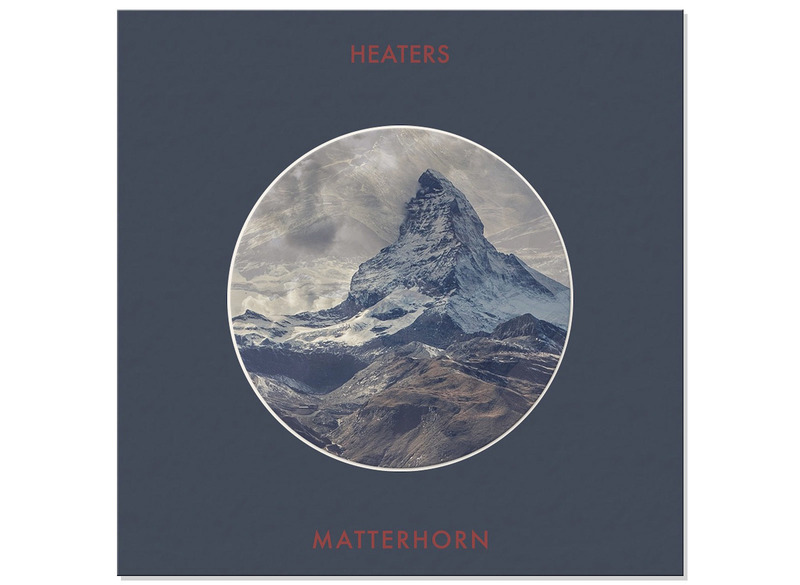 On Matterhorn, their new, fourth-in-four-years album, Heaters’ core sound remains intact – for the most part – despite the recent departure of guitarist Andrew Tamlyn. At least on two new tracks, Matterhorn brushes off the garage fuzz of previous albums: The Neu-like work out of “Thanksgiving II,” puts motorik drums out front, impressionistic lead guitar figures following basslines on the chorus. That same motorik, krautrock 4/4 beat is also present on “Séance,” but this time guitars lead the way with a shimmering, show-stopping riff. 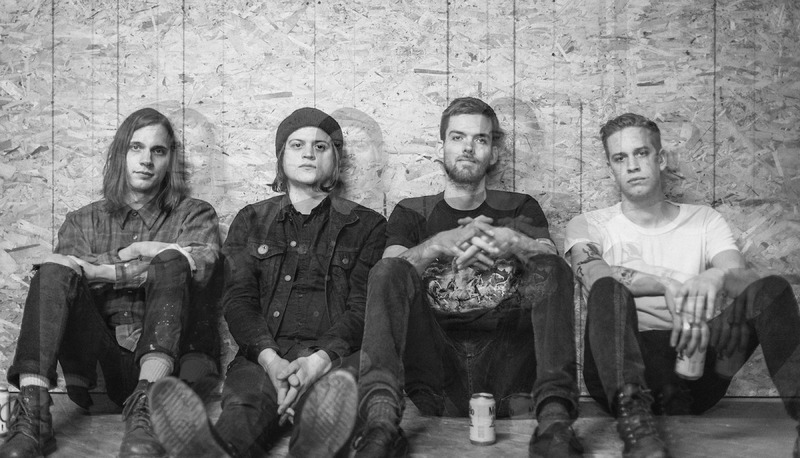 We caught up with Heaters for a few questions. 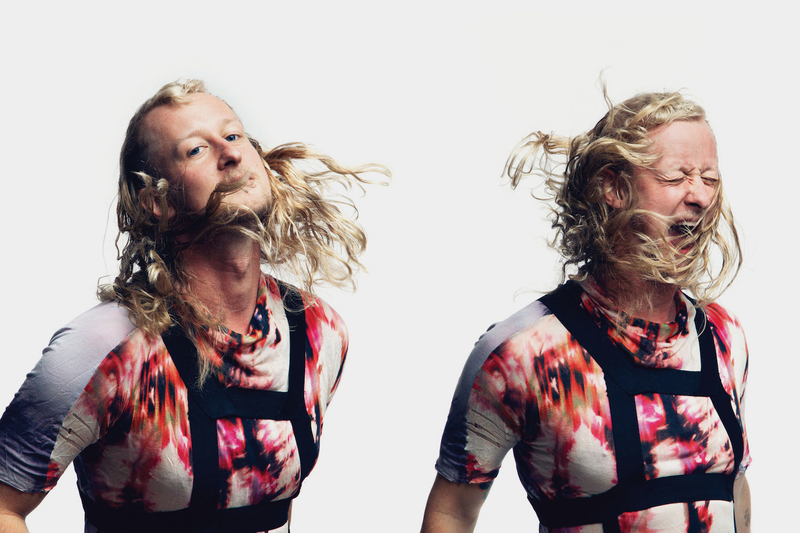 The new single, “Séance” – what’s it about? Since we started jamming this one it was always called Séance, so I just wrote the lyrics kind of around that idea. Was Matterhorn made as quickly as previous albums? I’m not sure, but I feel like we maybe but the most time into it, in about the same number of days. We recorded drums at a friend’s house and then everything else in me and Ben’s apartment. We had to finish tracking before we left for Europe so there was a pretty gnarly push to finish it all by then. Do you have songs already for the next album? At least the seeds of some? Not really, I think we still need to consider where to go from here and find some interesting sounds. And we live in different cities now, so I think our period of collaboration might be more condensed than when we lived together. What’s your writing process like? Band collaboration? Principal songwriter(s)?Does the reverb come as a conscious decision? Psych or surf? Both? Usually, we rally around a solid part or two that someone has written. We put a lot of these songs together during the like pre-production and actual tracking process for this one, which was cool. We were feeling it. 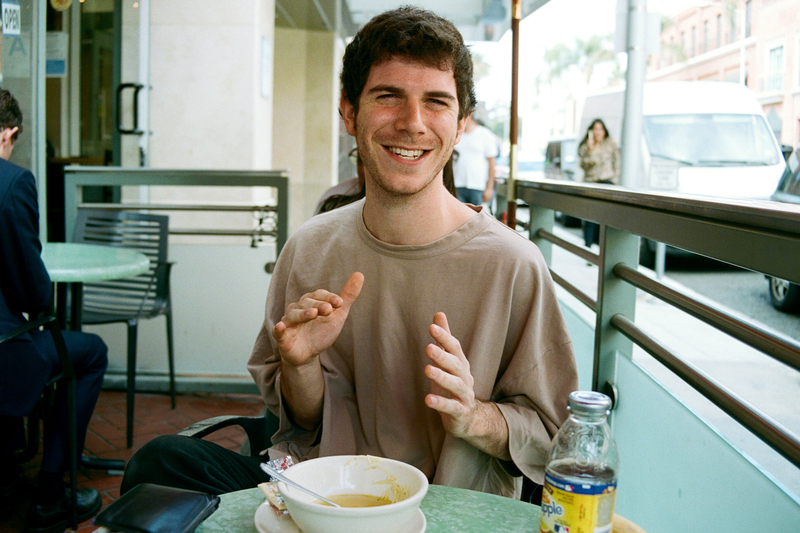 I think the role of your musical influences in creating music is that they're all swirled together to create some sort of filter, and when you're writing, it kind of subconsciously informs what might sound good to you. What’s going on in Grand Rapids, music-wise, that everyone should know about? Hmm, the Pyramid Scheme is the rad venue in town, they’re always up to something cool. But I just moved to Montreal so I’m not totally sure what’s going on there at the moment. When writing about you, writers sometimes make comparisons to Hawkwind (yes) Silver Apples (maybe) and Grand Funk Railroad (huh?). What would you say? What music (or anything) is truly informing your music, or Matterhorn particularly if anything specific? Yeah, I’m not sure about those. I think the role of your musical influences in creating music is that they’re all swirled together to create some sort of filter, and when you’re writing, it kind of subconsciously informs what might sound good to you. If that makes sense. But some contemporaries that we listen to a lot would be like Holy Wave or Wand, some older bands in the past year or so I would say Neu and Amon Duul. I dig stories behind band names; is there one behind yours? Not really, just had hot riffs in mind!